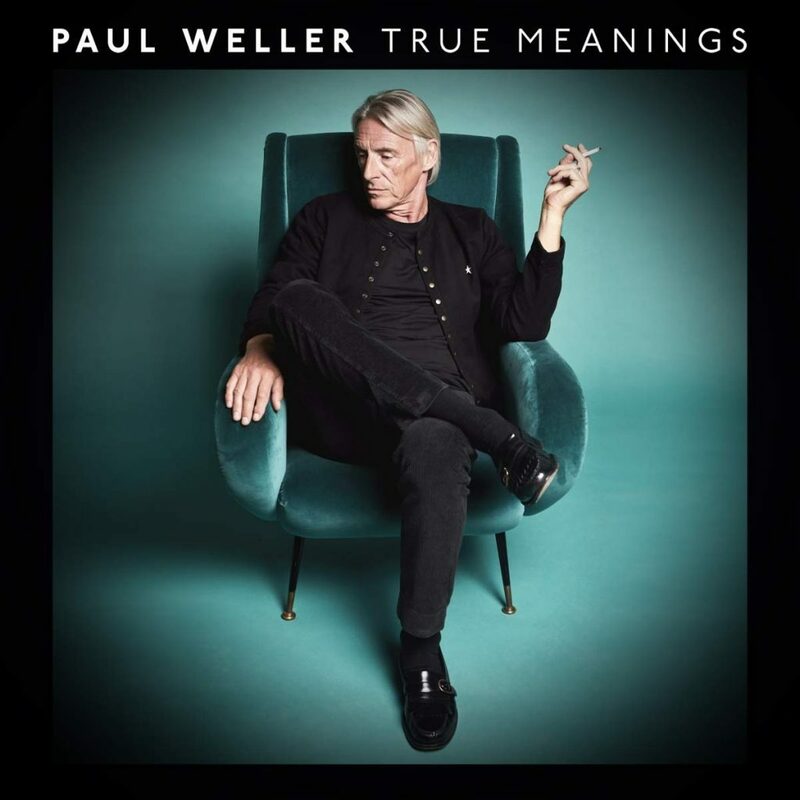 Here’s a short “Making Of…” film that we made about Paul Weller‘s new album True Meaning. © Copyright 2019 Mono Media Films. All rights reserved.